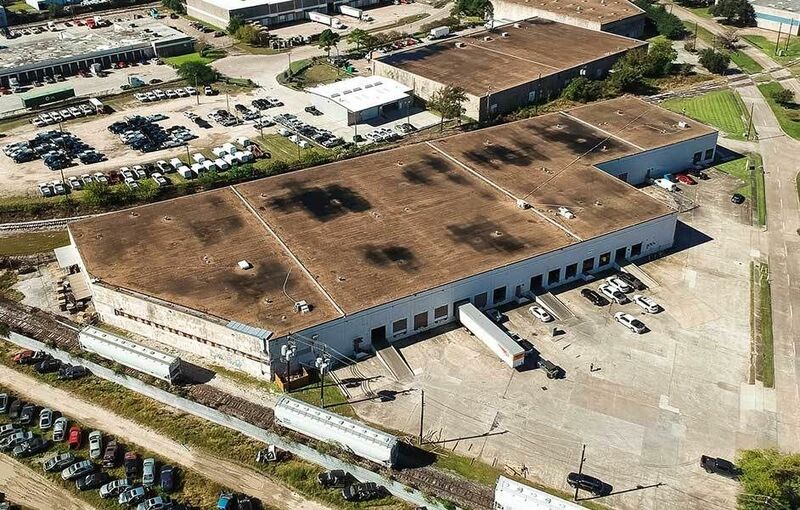 Cavalcade Distribution Center is located in the well-established Near-Eastside Submarket in Houston Texas. 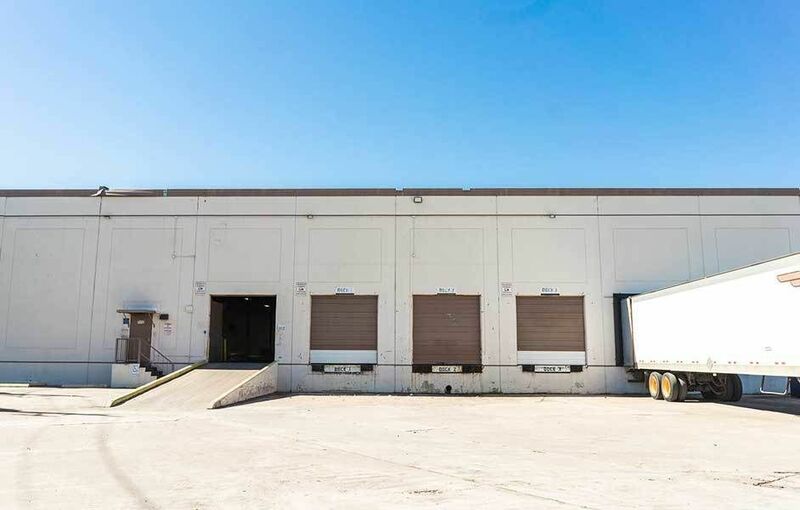 This 82,740 square foot tilt-wall distribution facility offers large truck courts, 24’ clearance in the warehouse, potential rail service capabilities and High Pile storage for occupants of the property. 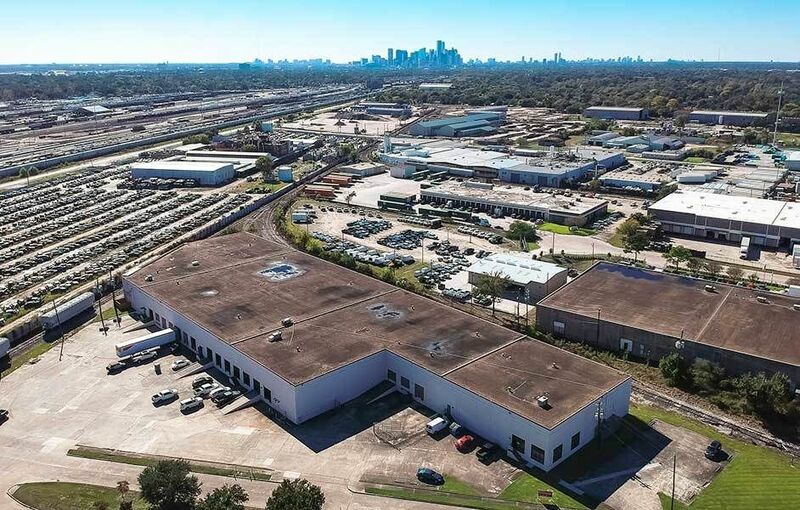 With advantageous access to Loop 610 and Interstate 10, companies seeking anywhere from 15,000 to 80,000 square feet can benefit from the modern amenities and prime location the Cavalcade Distribution Center offers.